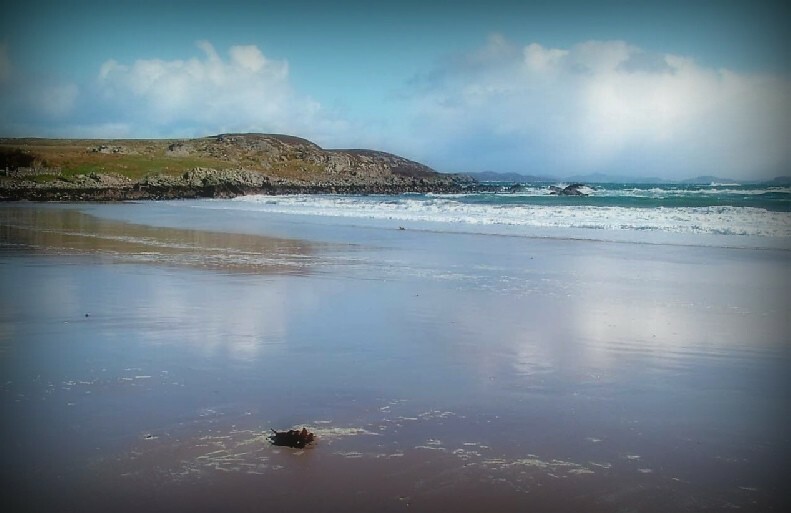 Magnificent sandy beach with outstanding views North as far as Suilven. Well worth stopping for it white sand and slightly sheltered position from the westerly wind. This small beach has wonderful views towards the mountains in the far North East as far as 25 miles. There is a small car park at the village and then a short walk towards the beach. The water is swimmable and very clear. Wooden cottage on lovely position overlooking Loch Ewe in the village of Aultbea on the North West of Scotland. Sleeps four people in two bedrooms. 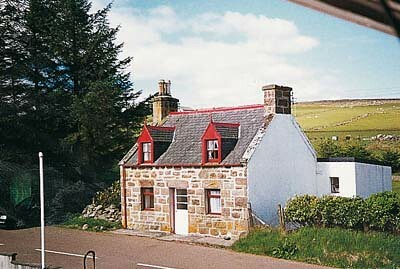 Detached cottage close to Laide on coastal route between Poolewe and Ullapool. Sleeps eight people in four bedrooms. This traditional stone built cottage dates back to the mid 1800\'s and was originally the Post Office for the village. Set back off the main road, the cottage is in the heart of the small village from ..
Lovely cottage situated in a quiet location, near the village of Laide in Wester Ross. Sleeps six people in three bedrooms. 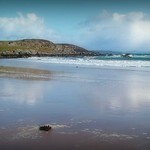 Holiday lodge near Aultbea/Ullapool on North West Coast set back 200 yards from shore. 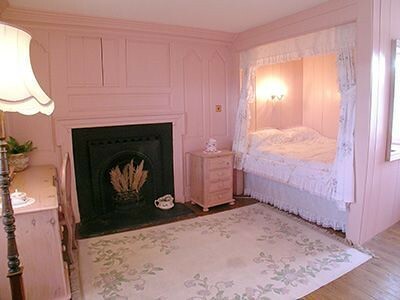 Sleeps 4 in 2 bedrooms. 2 Dogs welcome.